Specialized claims handling for the cannabis business from Canada’s largest team of experienced adjusters. Our highly experienced team with law, engineering, and insurance backgrounds, has experience handling claims throughout Canada and internationally. With the largest network of specialized professional adjusters in Canada, we provide a consistent and standardized approach to claims handling at a national level. 24/7-365 Customized Intake and Adjustment response when you need us. 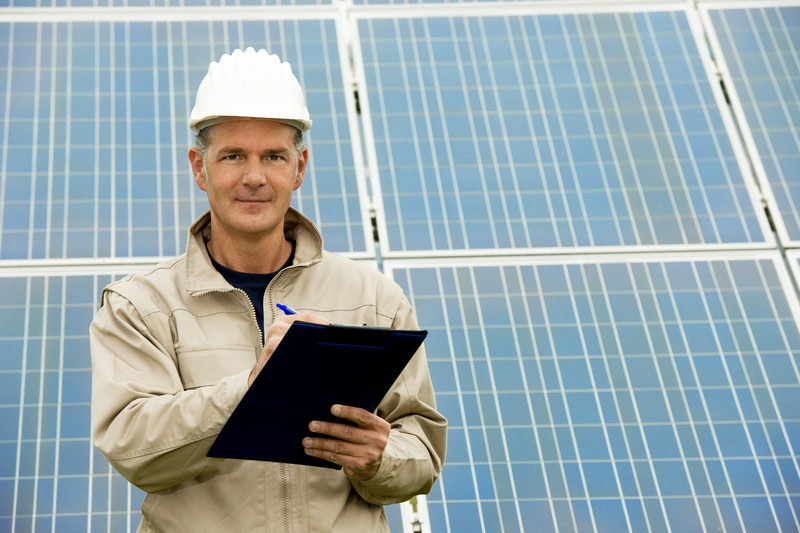 Rely on us to handle claims efficiently and promptly. For insurers, brokers, or corporate organizations that require service during after-hours or emergency situations. Dedicated national team of experienced specialized adjusters prepared and trained to handle first and third-party cannabis claims for clients. The Specialty Risk Division (SRD) is our national team of more than 50 commercial loss professionals. For corporate organizations (commercial/retail) with a large or self-insured retention. Claims handling is one of the world's most information-intensive businesses, which is why technology is critical to best-in-class service. Interested in joining the ClaimsPro team? We’re hiring! 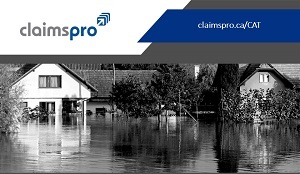 ClaimsPro, Canada’s leading provider of independent claims adjusting services and an SCM company, today announced the appointment of Jason Illes as TEC Provincial Lead, British Columbia, Specialty Risk Division (SRD). 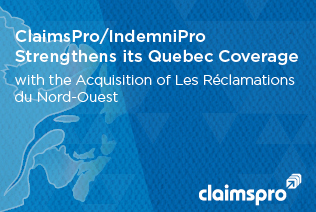 ClaimsPro, Canada’s leading provider of independent claims adjusting services and an SCM company, today announced the addition of John Bellisario to their roster of Senior TEC Appraisers. ClaimsPro, Canada’s largest independent adjusting company is pleased to announce a new claims service designed exclusively to handle first and third-party cannabis claims. New branch to provide services to the region. 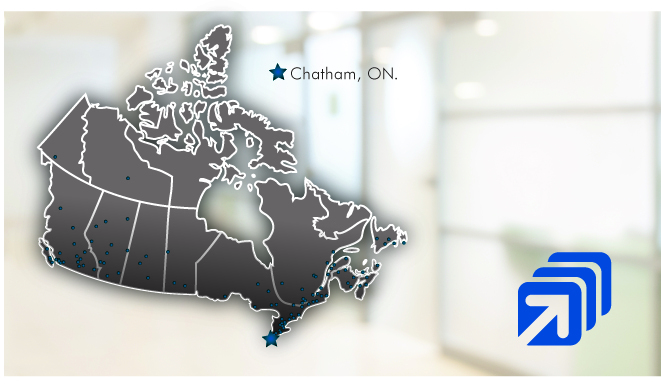 ClaimsPro, Canada’s largest independent adjusting company is pleased to announce an enhanced national leadership team for the Specialty Risk Division’s Transportation, Equipment & Cargo (TEC) unit. ClaimsPro, Canada’s largest independent adjusting company is pleased to announce Trent Buchanan has joined the ClaimsPro team in Edmonton as Branch Manager. 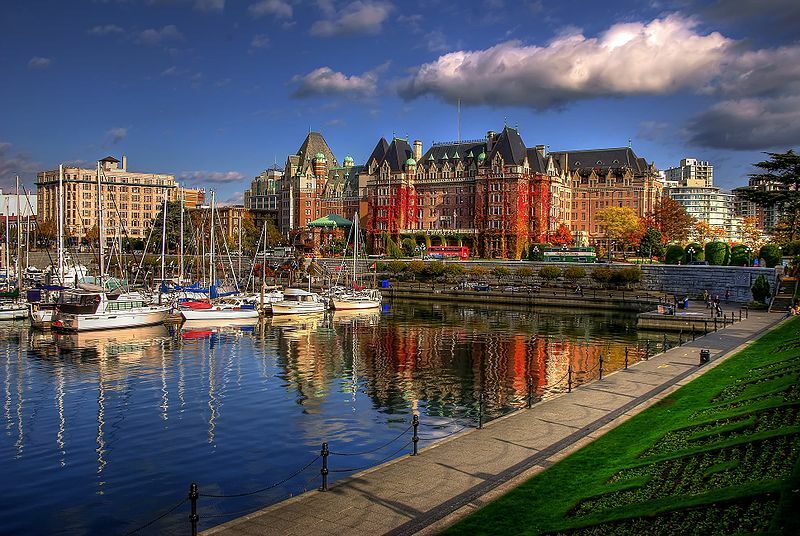 ClaimsPro, Canada’s largest independent loss adjusting organization, is pleased to announce that Senior General Adjuster Myron Zaharia has relocated to the Lower Mainland to better serve clients in the region as part of ClaimsPro’s Specialty Risk Division (SRD). BBCG Claim Services (BBCG), a division of ClaimsPro Specialty Risk Division and national provider of specialized claims solutions, recently announced that the organization’s founding partner and President, W.E. (Ted) Baker has retired.